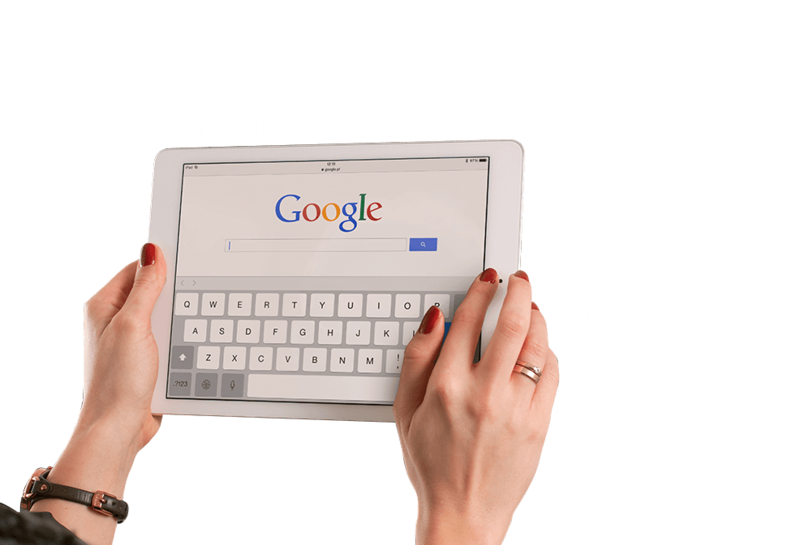 Increase Traffic through Search Engine Marketing - Syntactics, Inc.
Search Engine Marketing is renowned as an effective business marketing strategy, especially for increasingly competitive marketplaces. The marketing world has changed significantly in recent years and Google AdWords is at the forefront of this change. Customers are looking for what you have to offer, and Google AdWords is how you get found. This is what search engine marketing is all about and our team of digital marketing experts are here to help you! Whether you are selling a product or service, there are people searching for it on Google, and as a business, you want to tap into this huge number of prospects. Work with our team of PPC specialists to effectively build and constantly monitor your search marketing performance and help you write your digital success story! Benefit from a team of experts who have helped companies grow significantly through a boost in website traffic and lead generation, and who aim to deliver the results you want! Professional experience and continuing education assures you our ability to thoroughly understand and deduce what actions should be taken. Get consistent reports on our activities and results with a personalized, 1-on-1 approach that you won’t find elsewhere. Let’s put your ad in front of peoplewho are already searching for what you offer, shall we?